Now that’s a big…. large concrete thing. Actually I have no idea what function this could serve. 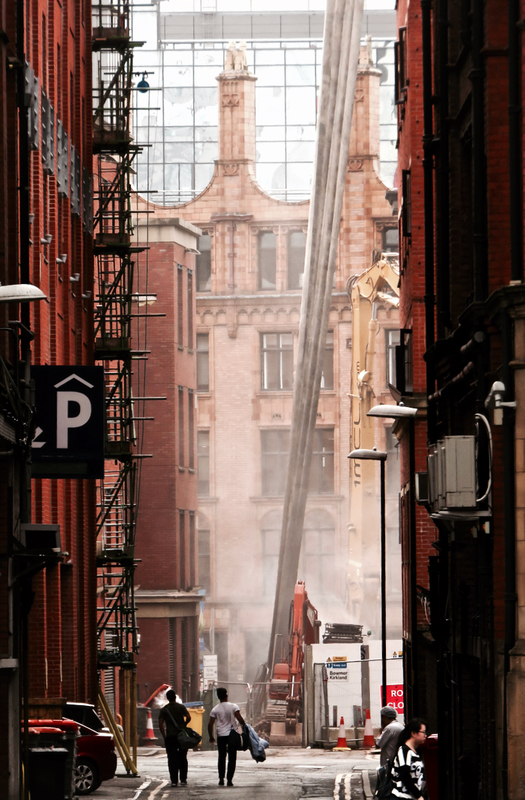 It just continues the trend for Manchester city centre to be devoured by increasingly voracious machines. It’s like The Terminator meets War of the Worlds sometimes — which is where I came in with this shot.